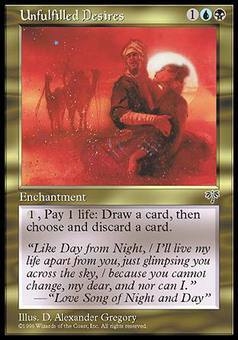 Rock Basilisk ($0.46) Price History from major stores - Mirage - MTGPrice.com Values for Ebay, Amazon and hobby stores! 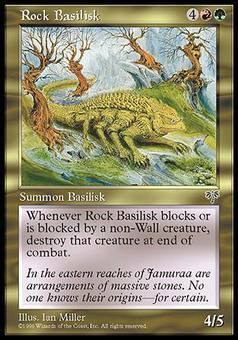 Card Text: Whenever Rock Basilisk blocks or becomes blocked by a non-Wall creature, destroy that creature at end of combat. 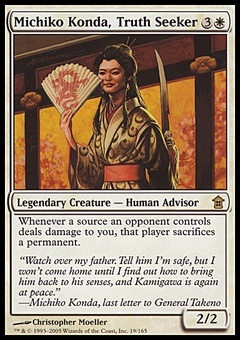 Flavor Text: In the eastern reaches of Jamuraa are arrangements of massive stones. No one knows their origins-for certain.